We have competitions for all ages and all levels. If you'd prefer to come along for a social hit with friends and to meet new people, come to one of our social events. Floodlit Courts available for hire at competitive rates. BBQ, playground and safe off street parking. All surrounded by beautiful trees and greenery. 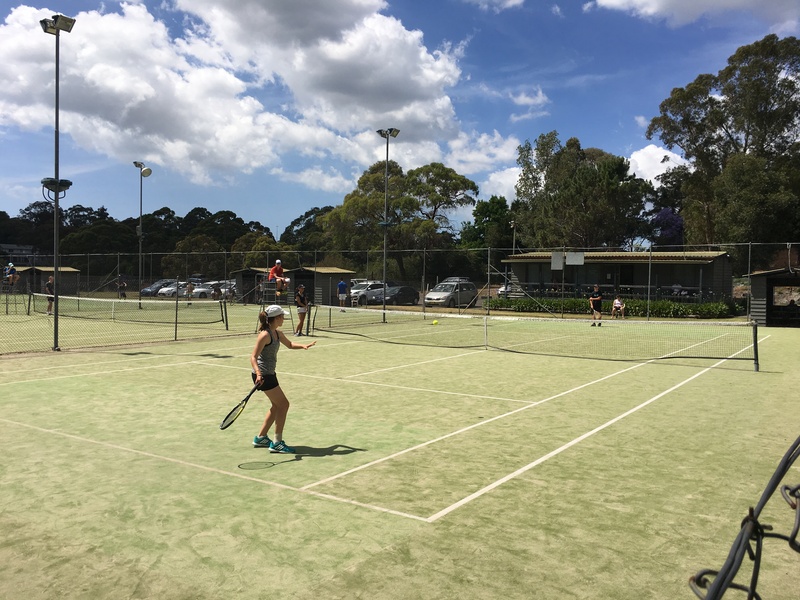 We are a Tennis Club who welcome players of all ages and abilities. Coaching is available 6 days a week for Groups or Private sessions and from Beginners to Elite. 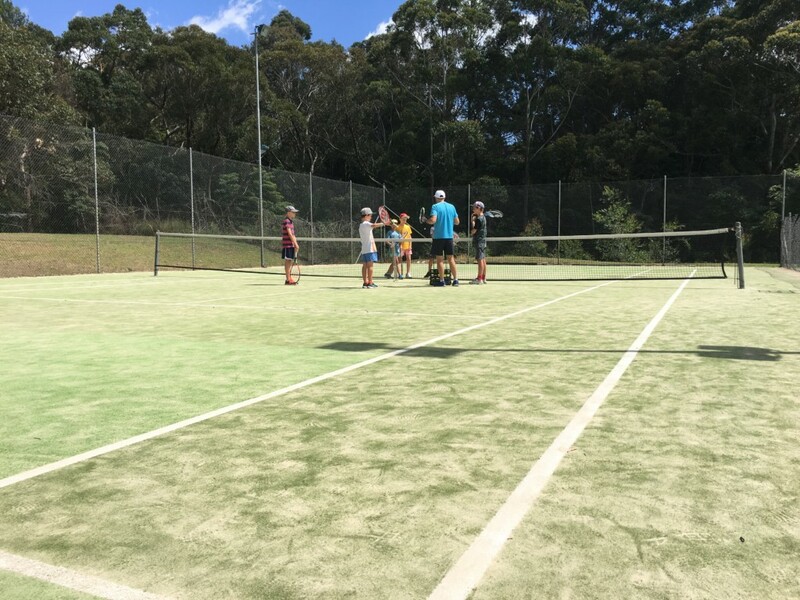 In the school holidays bring your kids along to our School Holiday programs, or have your child’s party here on our premises with BBQ, Playground and safe off street parking. 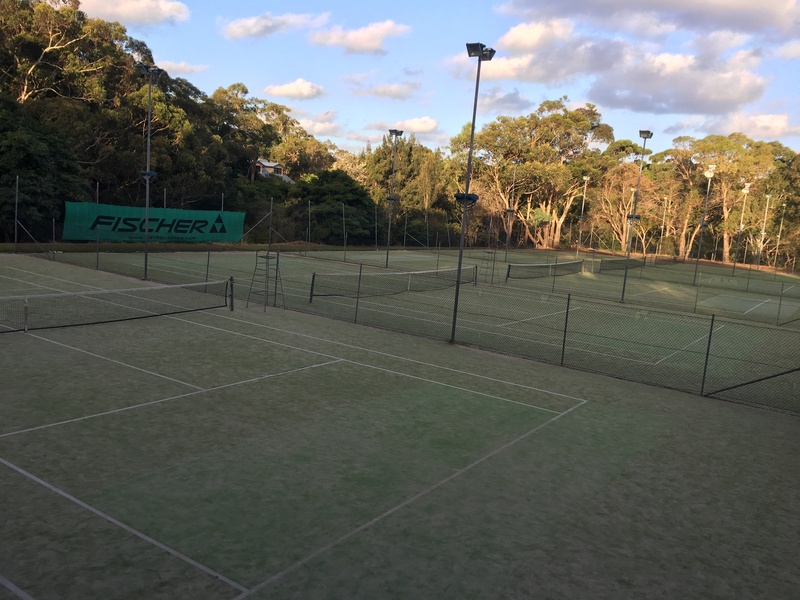 We also offer floodlit court hire 7 days a week and have a Pro Shop for your repairs, restringing, racquets and accessories, or even to demo a racquet you’ve had your eye on. We have competitions daytime and evenings, serious or social. If it’s related to tennis we do it! 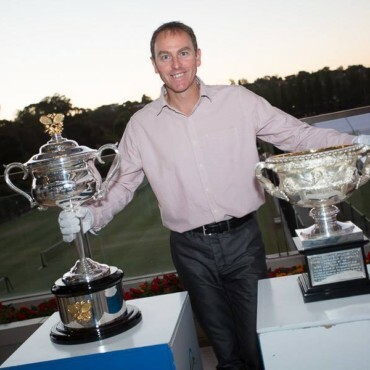 Come visit Matchpoint Tennis in Kirrawee and see what it’s all about. night and day, all year round. My son loves every moment of his lessons at Matchpoint Tennis. The coaching staff have a great balance of development and fun. He looks forward to every lesson! Thank You Matchpoint Tennis!